Finally, all the results are online!! 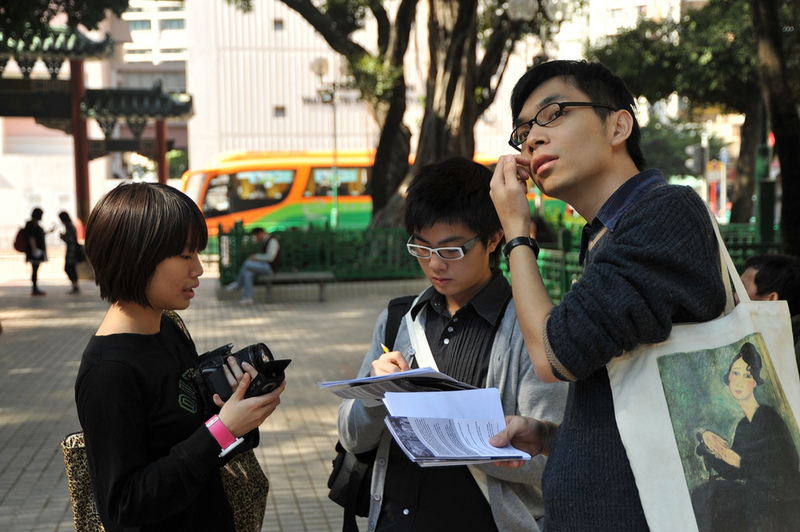 The sessions on December 9th and 11th ’08 were very succesful, so thanks are very much in order to both the players, game designers and the productional crew from the HK PolyU and HK Design Institute. 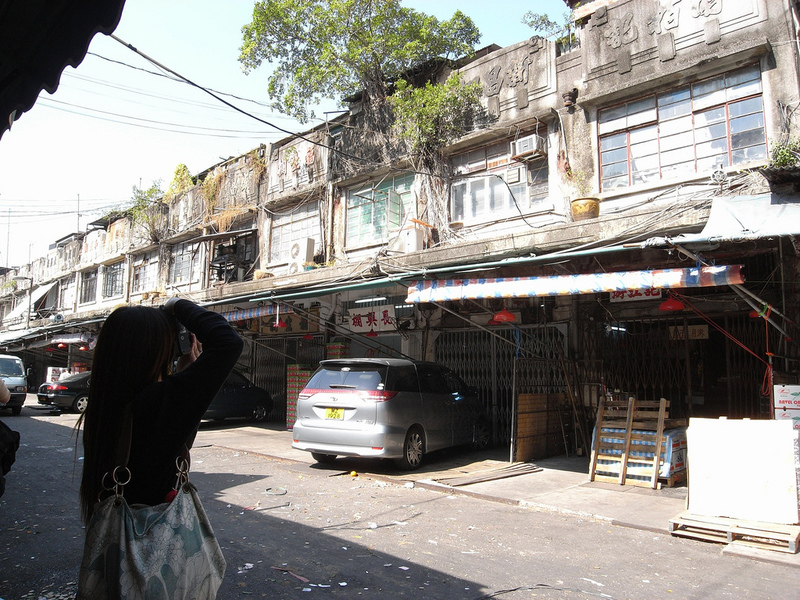 The enormous collection of photos are all on Flickr and can also be seen mapped onto the Yau Ma Tei and Mong Kok area. For a more details on the game output please visit the ‘results’ section. Some photos below give you an impression of how the sessions were, for more check out the ‘Best of’ slideshow. All participants can still leave more of their opinions by adding comments at any photo on Flickr, so don’t hesitate. 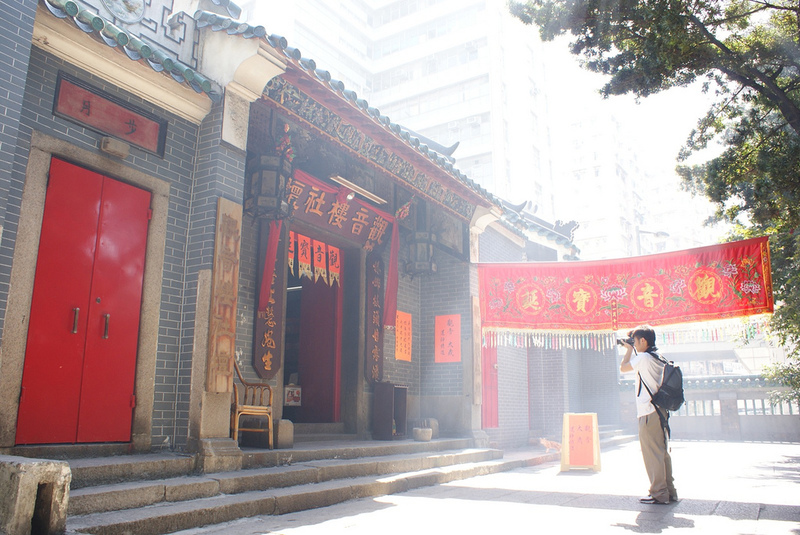 The Architecture of Hong Kong is extremely varied and diverse. Hong Kong has undergone different architectural era’s – based on Chinese and European tradition – and has for the last decades been in the ‘Metropolis’ era creating the worlds biggest skyline with a total of 7,681 skyscrapers. 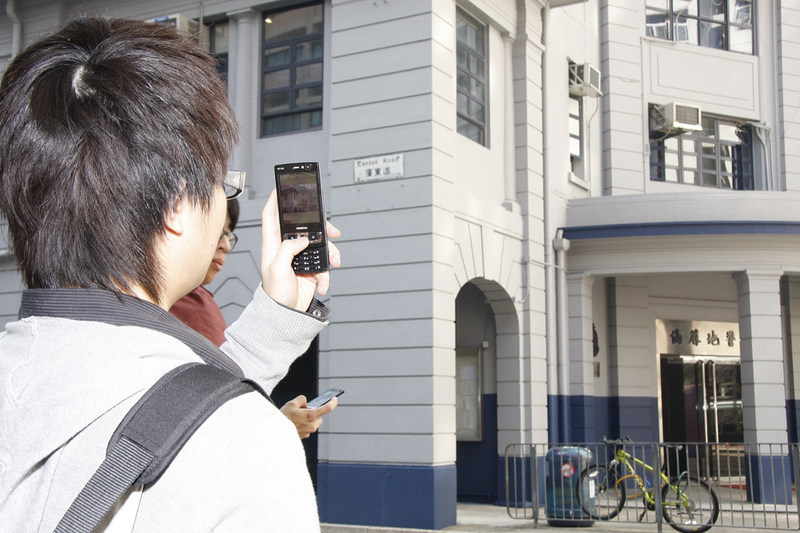 Hong Kong has become a centre for modern architecture, but due to the lack of available space, few historical buildings remain in the urban areas of Hong Kong, as older buildings are cleared away to make space for newer, larger buildings. A perfect place to play Re-architect! 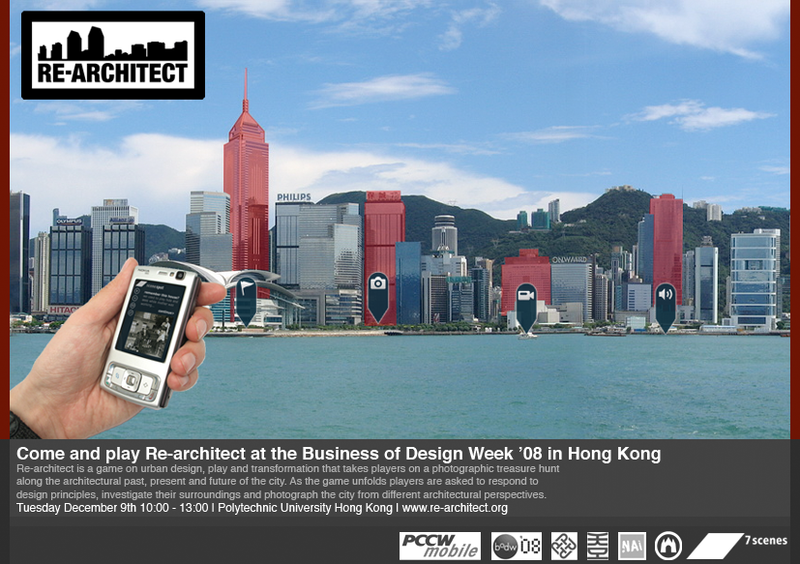 So come and play Re-architect during the Business of Design Week ’08 and rediscover the architecture of Hong Kong. 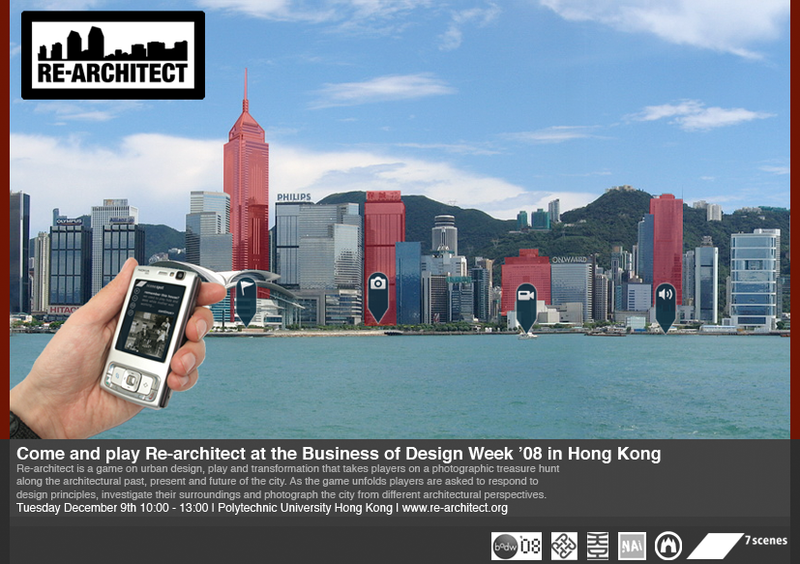 ANOTHER Re-architect game session is now also planned for THURSDAY DEC 11th from 09:30 – 13:00. 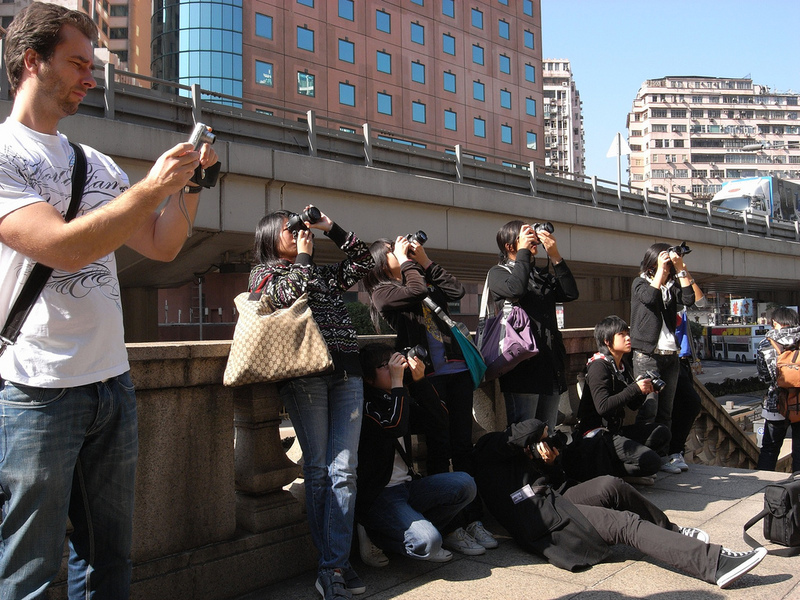 Preparation: Bring your own digital camera! 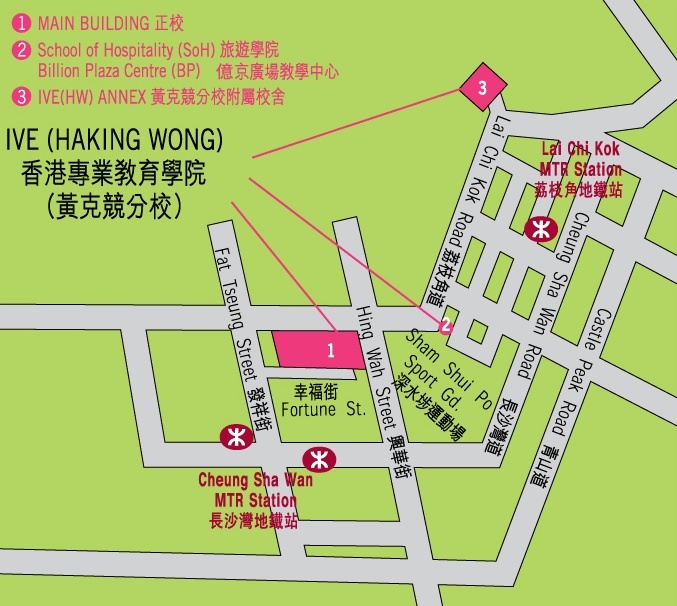 The game will start and finish at the Polytechnic University Hong Kong. 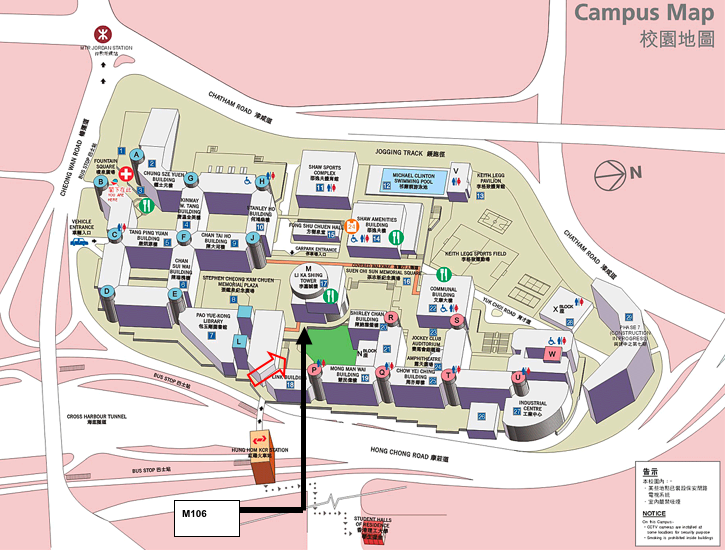 The exact location within the PolyU will be posted here soon. 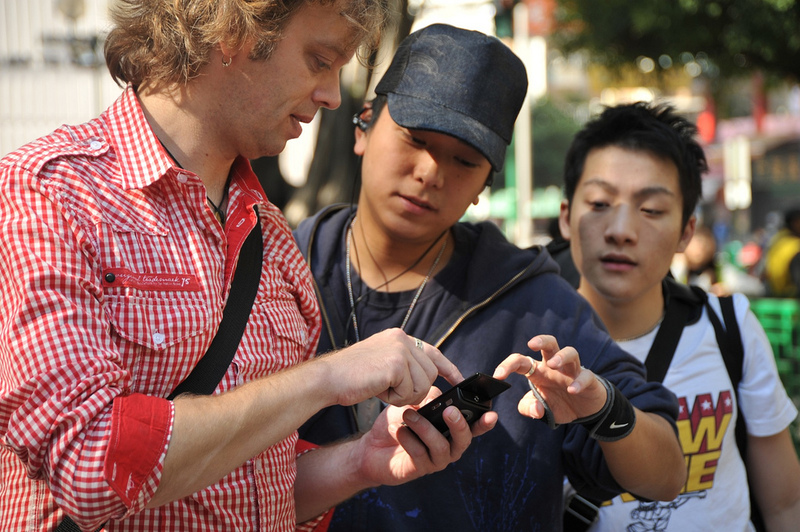 After a short explanation at 10:00 AM all players will head out onto the streets of Yau Ma Tei and Mong Kok. Everyone needs to be back before 13:00 PM. 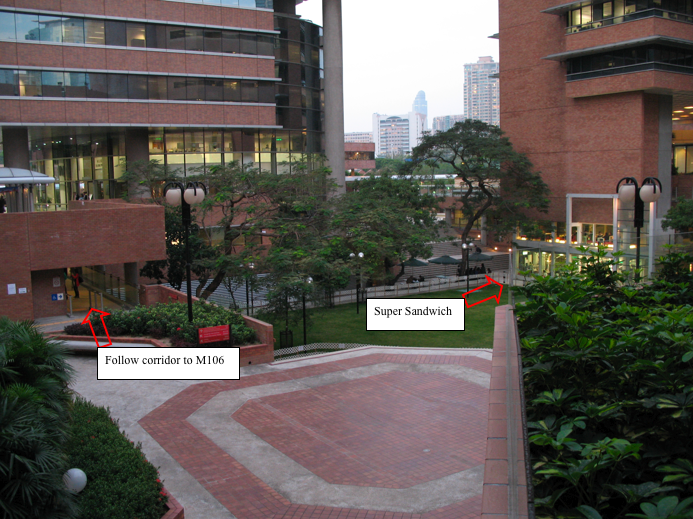 Then all of us will have lunch and discuss the results and are free to join the NAi debate on Public Spaces that is also taking place at the PolyU. 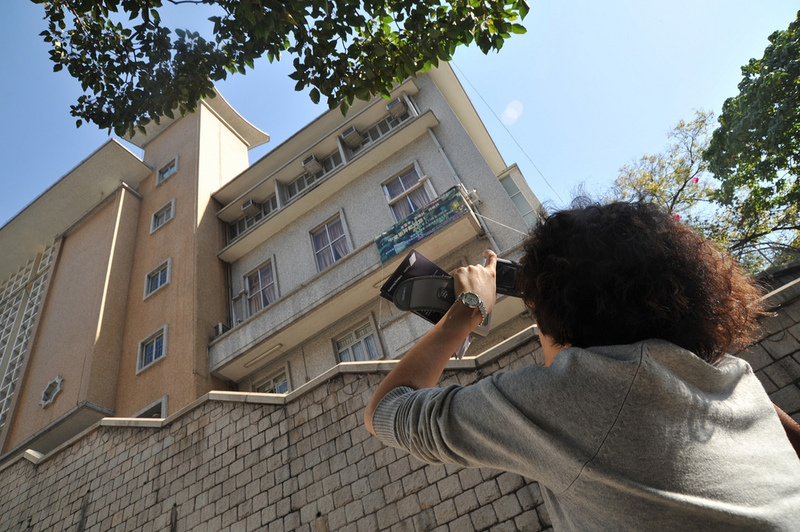 You can already check out more on the game locations on the 7scenes website: http://live.7scenes.com/re-architect. For more info on the game rules please check the game section. Please register by using this Google registration form. Only register if you really intend to come and play, places are limited. You can play Re-architect at any other time using this downloadable and foldable booklet.